On the night of June 27th, in hotel in Houston, Toronto Blue Jays ninth ranked prospect, having pitched his first Major League game was lying quietly on his bed. 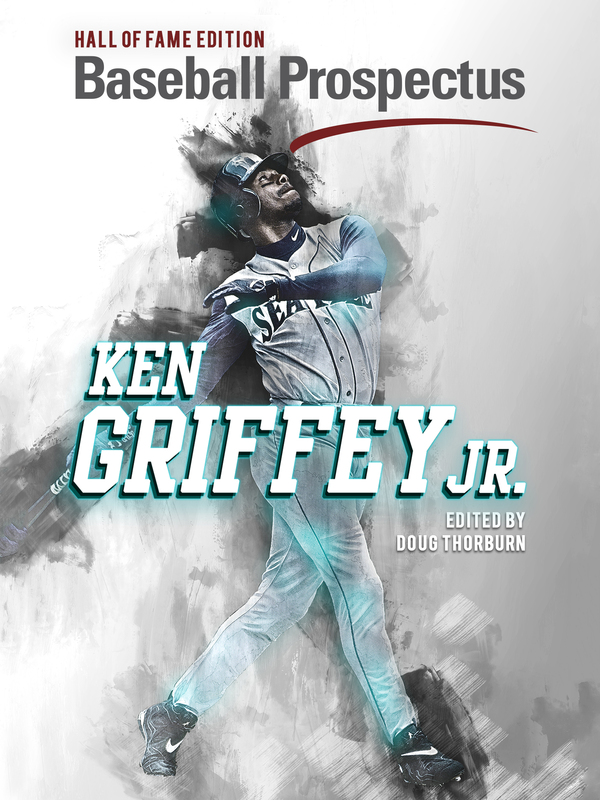 In the quiet of the room, the 24-year-old pitcher was thinking about the journey that had brought him to this night, reflecting on the people, moments, adversity and triumphs that defined and guided his path to the “show”. Ryan Borucki had just pitched his first game against the World Series Champion Houston Astros. He had finally arrived. The journey started in 2012 when Borucki was drafted in the 15th round out of Illinois prep rank. It was a sweet moment and he was internally grateful to the Toronto Blue Jays organization. However, Borucki had doubts coming into that day that he would even be drafted. Despite being a hard throwing high school pitcher, everyone was aware that he had a partially torn UCL. 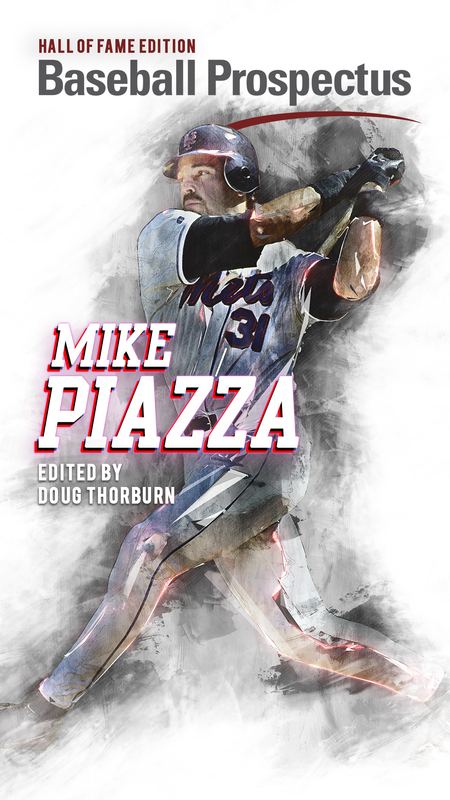 He knew he was pitching on borrowed time, knowing sooner or later the elbow was going to blow completely – and it did wiping out his 2013 season. Borucki knew that he would eventually need Tommy John surgery. But even though he was aware it was going to happen, he was not prepared for the grind both physically and mentally it took on him during the recovery process. “I had to try and take positives from everything, the little things like you get to hold the weights for the first time or run for the first time,” said the Jays’ lefty. The first four months in Florida, recuperating slowly and not being able to throw at times led to some negative thinking. Borucki battled the “this is terrible” and “I am gone for a whole year” negative self talk by focusing on every little success. “Once you get past that four months, TJ time starts to go faster,” said Borucki. “Because you get to throw and that is something to look forward to.” That is what he wanted to do, he wanted to pitch. However, his return to the mound was short lived as he suffered another season ending injury in 2015. This time, as he described it, the injury was a “freak accident.” They had to remove bone chips from his left elbow. With the first injury (Tommy John surgery) he was aware of it and not prepared for the rehabilitation. The second injury was just the opposite. He remembered the experience from his previous year-long rehab and prepared himself for round two. There were no surprises; he understood what he had to do and the process. But mentally Borucki’s resolve was being tested. In the first four years after being drafted, the Illinois-native had pitched in only 20 professional baseball games and had suffered two major injuries. In his early twenties, he had experienced more setbacks than some players face in an entire career. 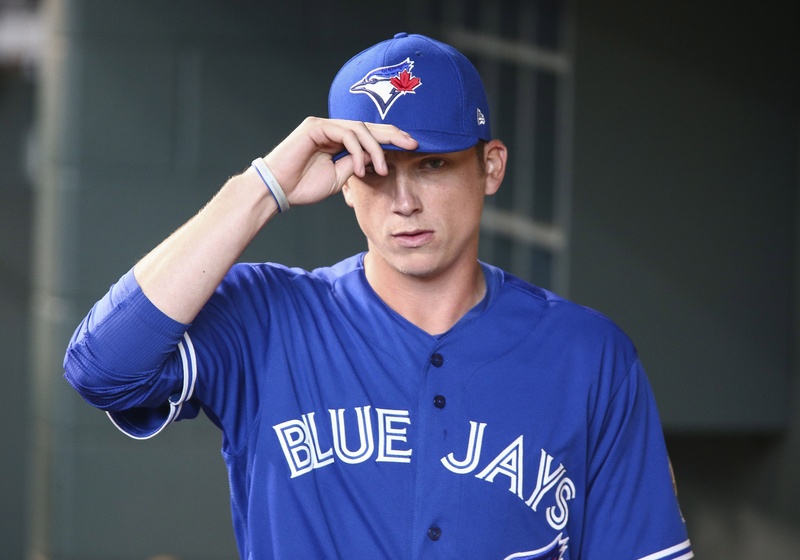 “There were a couple of times that I thought maybe baseball isn’t meant for me, when you are in those dark days being in rehab,” said Borucki. But in the end he persevered through a second lost year. The quote, “There is no education like adversity” best describes the journey of the 6-foot-4, 205-pound southpaw. When he thinks of his journey he appreciates the challenges that he successfully overcame. “Being in rehab for a couple of years and just getting through that, thinking about all the hard work in the gym and in the training room, all the pain that I had to go through just finally paid off” with that start in Houston. Those hard lessons and moments helped to define his present day preparation and approach. Borucki added weight and muscle to offset future injury and uses past year-long injuries as a reminder of the importance in taking care of his arm and body. As a result, Borucki is finally able to focus on what he was drafted to do – pitch. Since 2016, he had made 65 minor league starts and two major league starts and has been injury free. A native of the Chicago area, Borucki wears the number 56. This is in honour of a pitcher he idolized growing up and tries to emulate, former White Sox and Blue Jays hurler, Mark Buehrle. The 16-year veteran was known as a command pitcher, relying more on finesse and accuracy than velocity, who liked to work quickly. This was an excellent pitching approach to copy, but it was working with Dunedin pitching coach Mark Riggins that had the biggest impact on his development. The man the Blue Jays trust with their biggest prospects helped transition Borucki from injury riddled thrower to a pitcher. “Riggins challenged me to work down in the zone better and throw my offspeed better in certain counts and make my slider sharper. Once I fine tuned all these things I found success in the high A level,” recalled Borucki. All words of encouragement, coaching lessons, and his own competitiveness were brought to the mound in Houston. He battled through jams, stuck to his game plan and reminded himself what he needed to do. “I didn’t change my game plan at all. Of course I reminded myself I need to be a little sharper with my pitches and work the locations because they will take advantage of it. I hung a couple of pitches and they took advantage of it and I said ‘grind my way through it and get some ground balls. Let my defence help me out.’” He did just that holding one of the best major league offences to two runs over six innings. As noted by this site, the debut outing suggests good things for his future. Ever since this night 6 years ago when the Blue Jays drafted a lanky lefty with a damaged arm, I've waited for that phone call. With this kids resolve, resiliency, and competitiveness I never doubted that call would come. Yesterday it finally came. When the tall left-hander talks baseball and pitching he is well-spoken, articulate, and sounds like a veteran beyond his years. However, when the subject turns to family, you are reminded this is a boy’s game played by men. The love and appreciation that he expresses when he talks about his parents is undeniable. They are very present in his life. During the season they travel to see their son play and during the offseason he still resides with them in the Chicago area. Their support and encouragement have been key to his success. The call when Borucki was able to share with them he was coming to Toronto is the favourite moment of the young pitcher’s baseball career. Borucki’s parents have shared all fun times with their son. “They were in Buffalo when I got called up there so they shared that moment. They travelled to Houston. That made me a little more comfortable and that moment was very special for all of us,” said Borucki with a smile. Like all parents who watch their children from the stands, they were cheering the big moments, anxiously anticipating every pitch and there to greet their son with a big hug after the game. In the hotel room after the game, thinking of all the moments in the journey, the people who made an impact, the adversity he had to overcome and the lessons learnt, Ryan Borucki can smile because it was all worth it. He is about to begin the next chapter of his baseball career.